Gatwick sees continued growth in the long-haul market, predicting passenger numbers increasing to 53 million by 2023 and is concentrating on improving facilities and transforming passenger services. 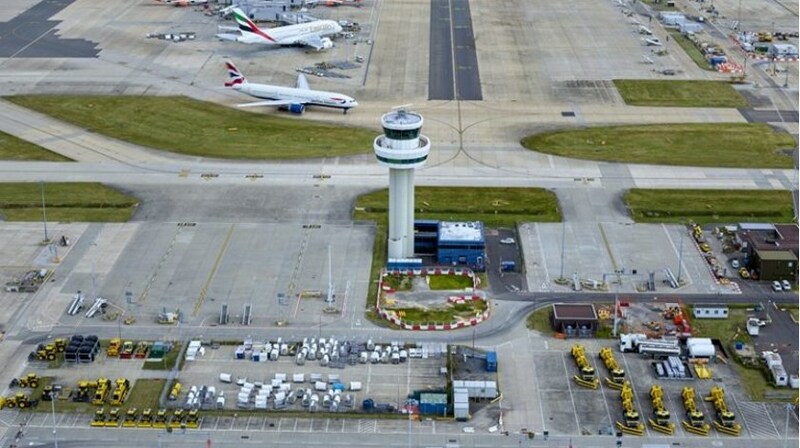 Since the airport came under the ownership of Gatwick Airport Limited, a wholly owned subsidiary of Ivy Holdco Limited, in 2009 and including this latest announced investment, the total investment figure will increase to £3.14bn. • New reception centre for passengers with reduced mobility in the North Terminal.